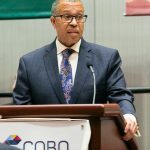 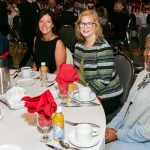 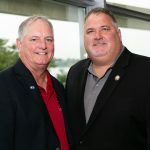 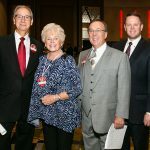 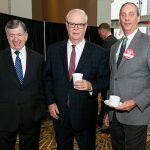 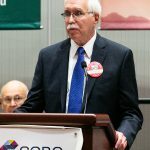 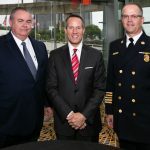 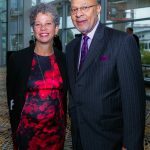 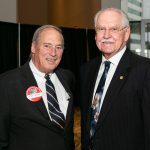 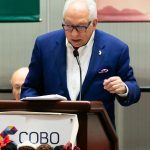 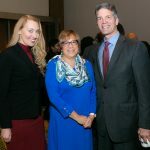 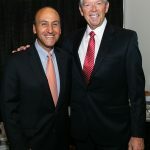 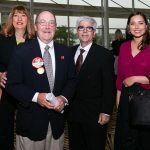 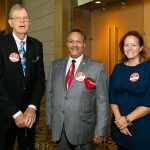 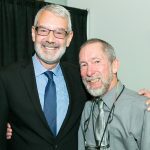 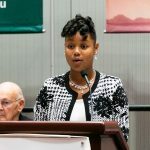 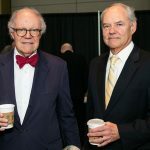 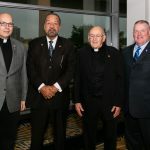 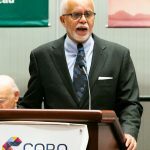 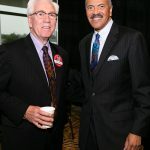 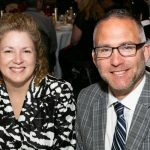 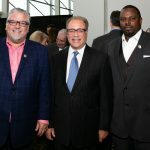 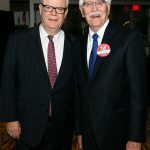 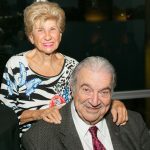 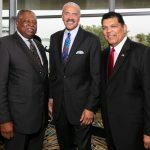 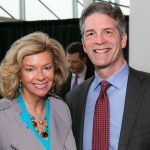 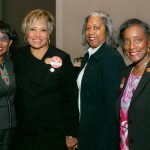 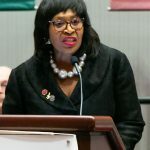 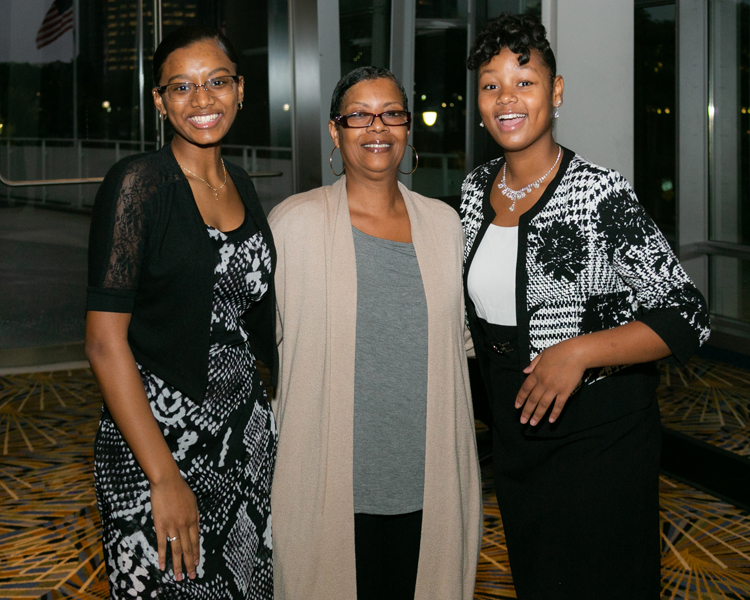 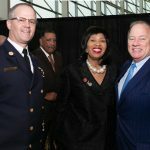 The Detroit Goodfellows and WJR Radio hosted the Detroit Goodfellows Tribute Breakfast XXIX on Tuesday, Sept. 25 at Detroit’s Cobo Center. 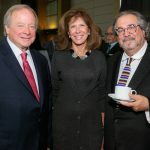 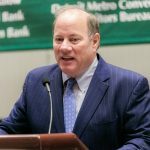 The breakfast honored Detroit Mayor Mike Duggan. 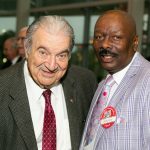 The Detroit Goodfellows was founded in 1914 and plans to give 33,000 area children holiday gift boxes this year. 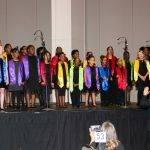 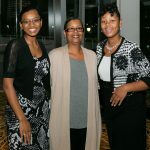 The organization also runs shoe and dental programs, camperships, and scholarships.